Showcasing a unique European and Indian blend, Goa's modern-day culture takes its influence from past Portuguese visitors, when Vasco da Gama landed on Goa's shores in 1524. Gama brought Christianity to the Hindu state, and today, the two religions reside harmoniously, celebrating all manner of festivals and events together across both religious calendars. 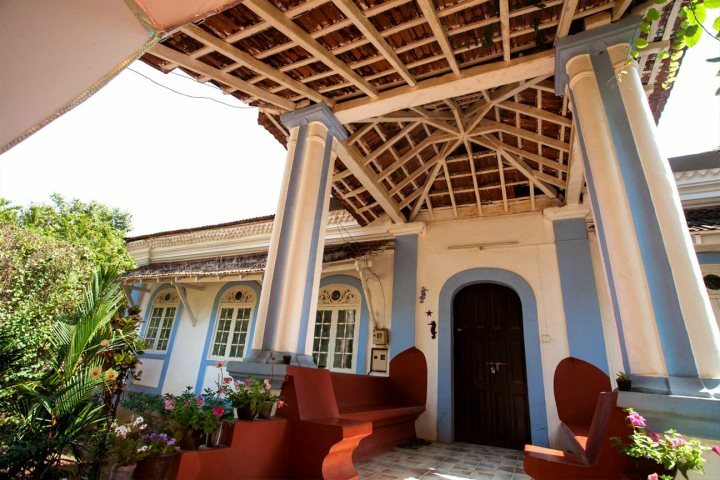 The Portuguese influence can be found in abundance in Goa, most recognisably in the colourful Portuguese heritage homes, scattered across the state. 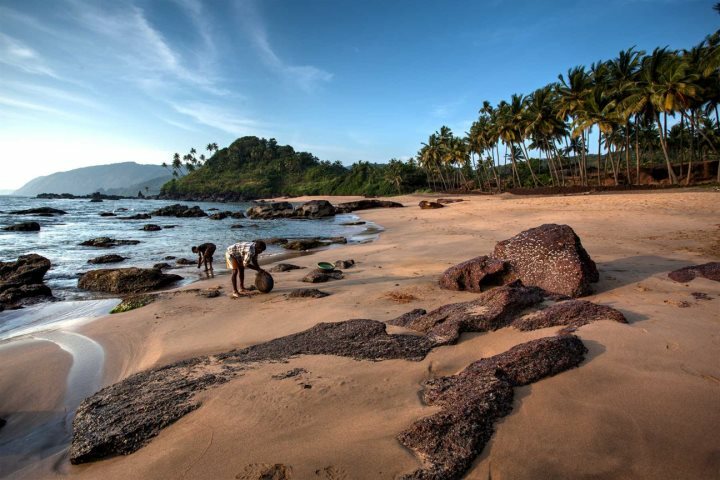 Find out more about Goan culture on our guide. 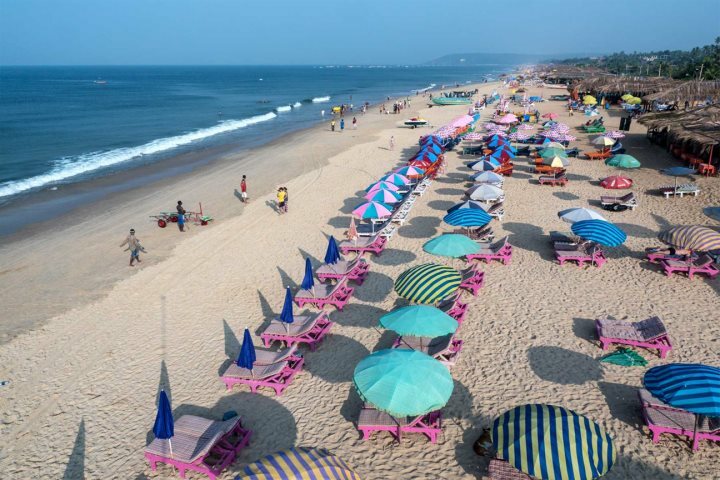 From bustling beach shack-filled sands in the north of the state, to serene, uncrowded stretches in the south, we're confident you'll be able to find your ideal beach when holidaying in Goa. 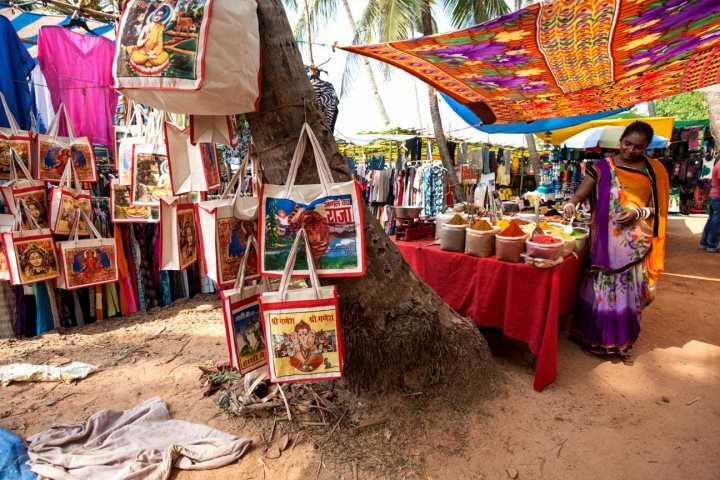 Calangute Beach, one of the most popular in the north, is home to an unbroken string of colourful shacks; so you can either relax on the sand, or wander the stalls, buying souvenirs and stopping for refreshments along the way. The south presents a laid-back vibe, where many of the beaches are just you, accompanied by the sand and the sea, such as Cola Beach. We're always working to offer our customers the best possible prices for a holiday to Goa. We've always got some fantastic deals on offer for last-minute holidays or early booking offers, so you can get the most out of your experience. Some of our top hotels for budget travel include Sao Domingo's, Santana Beach Resort and Chalston Beach Resort. 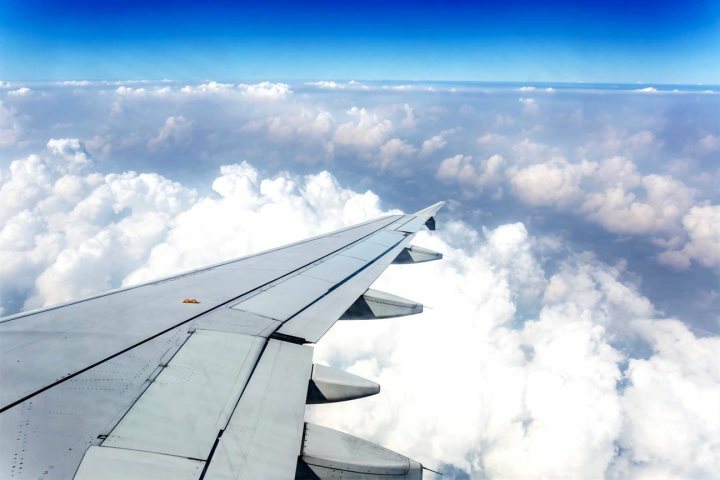 Don't forget, all our package prices include flights, transfers and breakfast as standard. Eating out and purchasing souvenirs is an inexpensive hobby when in Goa, and when a three-course meal is around £22, and lunch at a beach shack is roughly £3, you'll be able to eat your way through many of Goa's tasty delicacies. Buying souvenirs follows a similar pattern, with silk scarves for anywhere between £3-5, or spices from a market stall for as little as £1 per 100g. Find out more about resort costs. 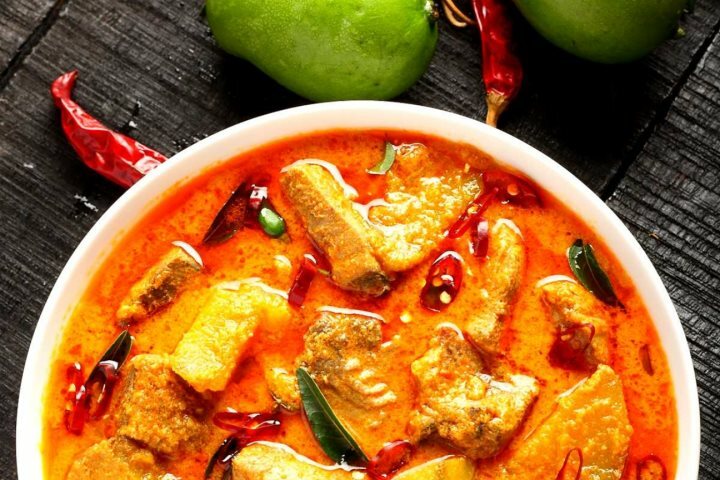 Goa is perhaps most famous for its fish curry, and for good reason, as it tastes pretty special. 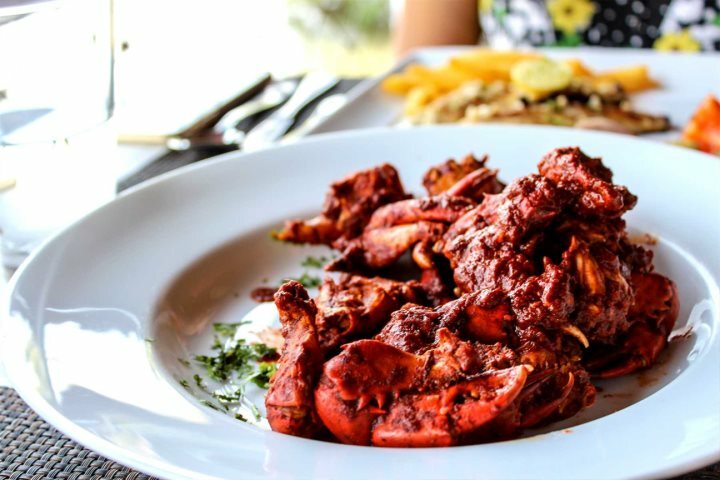 There's plenty of other wonderfully fresh seafood kicking about too, such as tiger prawns, lobster and red snapper, but no need to worry if you're a vegetarian, as there's dishes such as vegetable chili fry and vegetable dhal to choose from. Pork and chicken dishes are also popular across the state, so be sure to try curries like chicken cafreal and pork vindaloo. 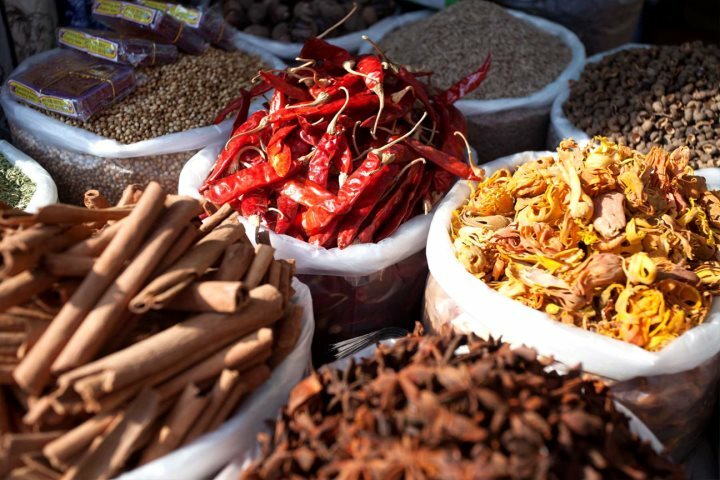 Check out more around Goan cuisine. Above: Crab masala at Fisherman's Wharf. If you want to find out more about a holiday to Goa, you can visit our website, or give our knowledgeable sales team a call on 01489 866986.